New Life in the UK test – What happens after I take it? What Talia thinks about the New Life in the UK Test We have received a lot of feedback from our customers about the new Life in the UK Test. 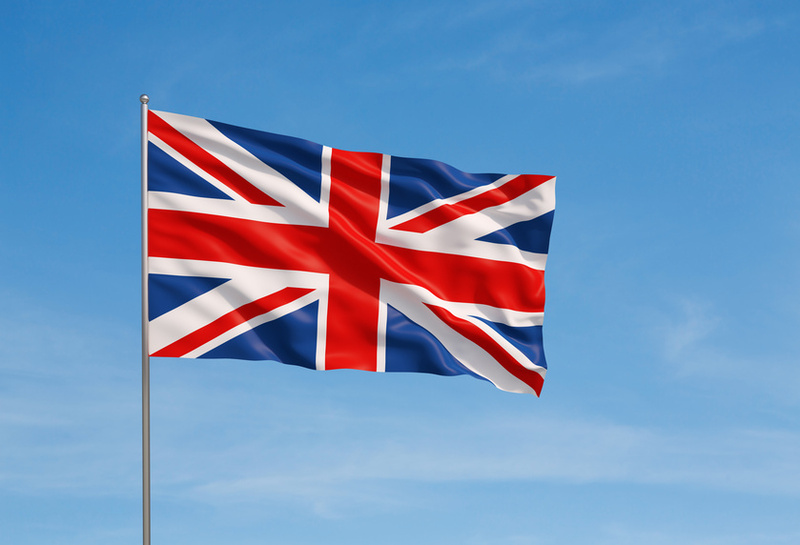 Here is a conversation we had with one of our customers: UKCitizenshipSupport.com: What did you think about the new test handbook when you first saw it? 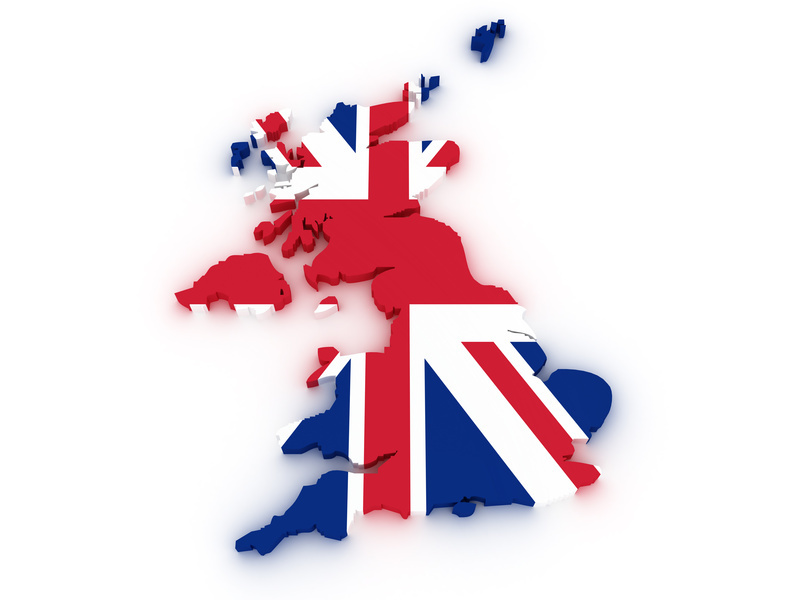 New Life in the UK test: what is it all about? 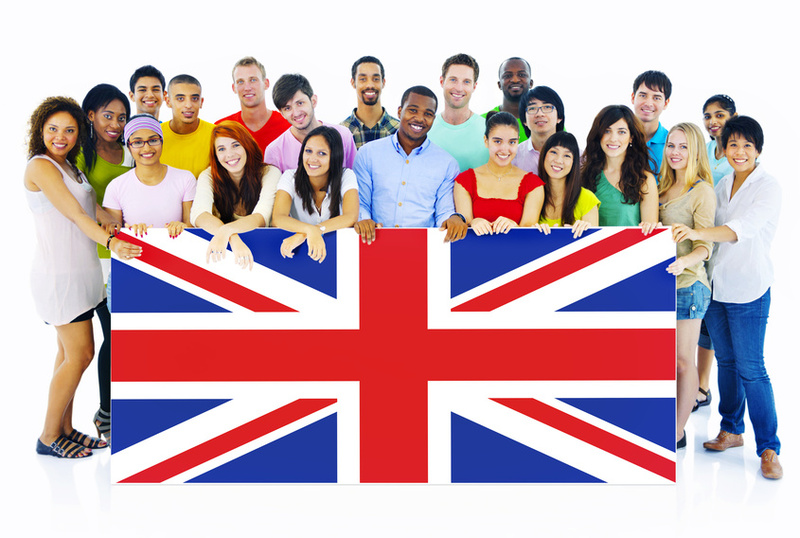 We offer a complete online training program for the Life in the UK Test. We have helped thousands of people pass their test.